Gil Brady - Rips it Up! 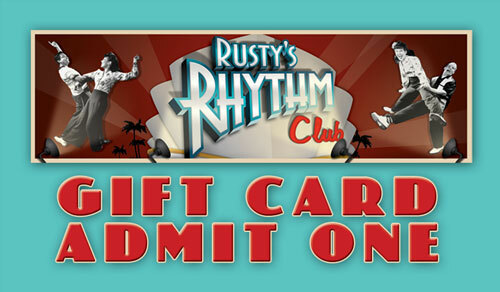 Rusty's "passes" - limit 5 a night... get there early! ... It's just the BEST of times! And, now is definitely one of those times. 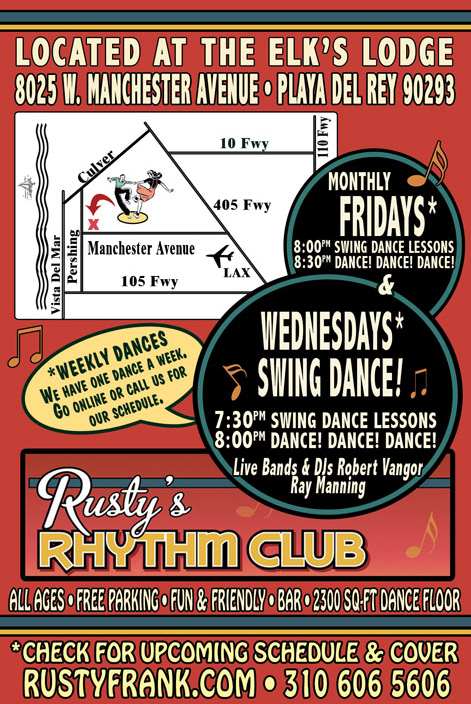 Last Wednesday at Rusty's, I looked out at all of you dancers, and a glow just went through my heart. What did I see? A room full of people from all different backgrounds, ages, careers, and dance levels, all with the same happy smiles on their faces. All responding to the fun of dancing together and playing off live music. 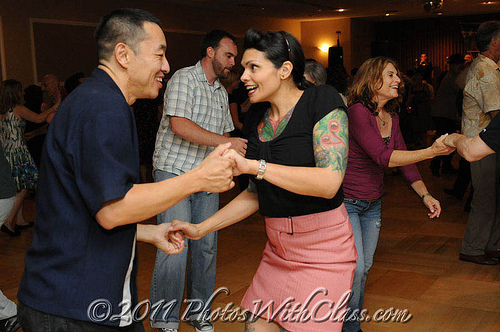 I was especially thrilled to see so many of our Thursday Lindy By The Sea newbies out on the floor and finding their way into our "home of happy feet" at Rusty's. Yeah! It all goes on, and on, and on. Thank you ALL for making our scene one of the most welcoming and fun, really, in the world! 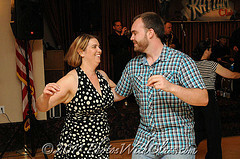 Visit Dave Welch's "Photos With Class" website to see all his pics from our dances ~ he captures the joy! So many of you commented on the Gil Brady picture from last week's PICTURE OF THE WEEK, I thought I would have our CLIP OF THE WEEK one that featured his dancing from that era. 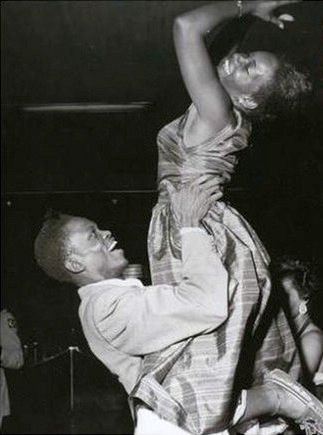 And all I can say, if this one doesn't make you smile and want to jump out of your chair and dance... well, I don't know what to say! 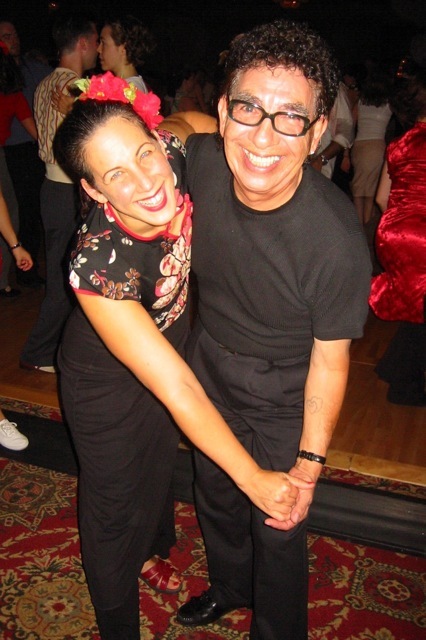 I got to meet and dance with Gil Brady some years ago, and what a thrill. He still wore his signature black glasses. What a smarty he was, to have an identifying feature that always made it easy to pick him out in a group! 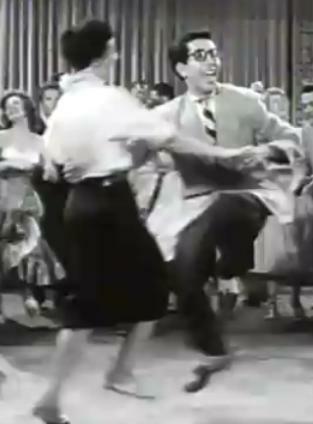 Enjoy this fabulous clip of 1950's Lindy Hop! Wow! Wow! Wow! I want to be them all!! 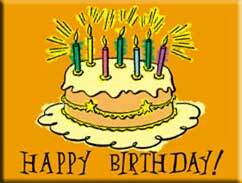 $15/Class Drop-In($12 Student/Senior) and $7 additional class(es) on same day!! $10 SPECIAL FOR TUESDAY STUDENTS! 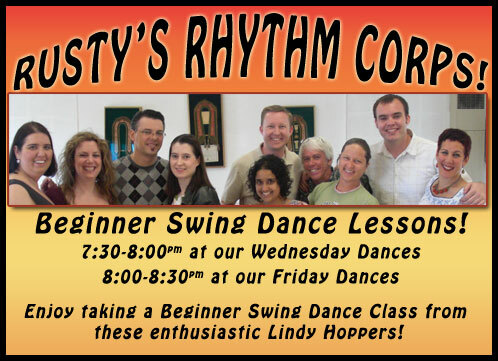 Brush up on your basics in Lindy 1-3 and pay only $10 for each series. except the week of our First Friday of the month dance. 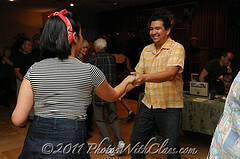 The $15 admission includes a half-hour beginner swing dance lesson and live music with some of the hottest bands around. Please check our schedule before heading out to the club, as sometimes our schedule varies. Don't forget about our special discount after 10:00pm on Wednesdays! and 1/2 hour of DJ Robert Vangor. 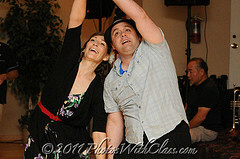 A perfect birthday present for your dancing loved ones, or just a nice gift to say, "Come on! Let's dance!" Pick them up from Rusty or from one of her cheerful minions at the club or class. 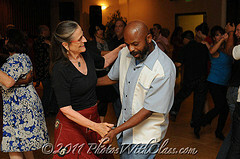 Hands down, the classiest place to go dancing in Los Angeles is Maxwell DeMille's Cicada Club. Don't miss this Sunday. 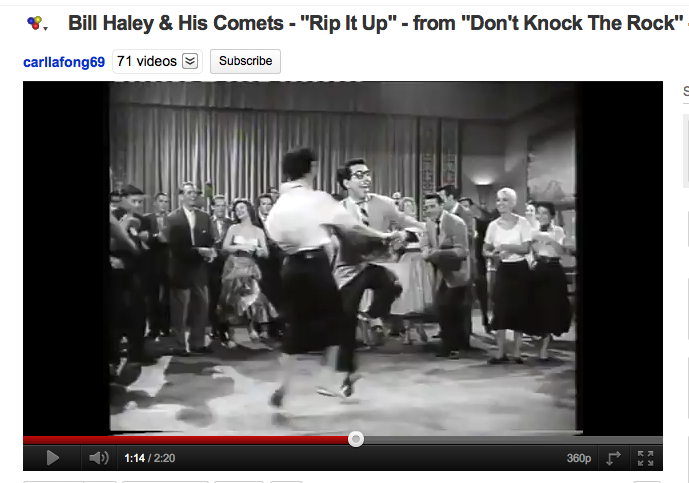 The Campus Five always brings out a lot of swing dancers, and we already know a bunch of our crowd is going. 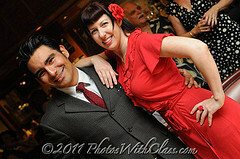 If you've not been there before, visit the Cicada Club website for their dress code. It is enforced... and makes for an amazing look all around -- like you just walked into a Fred Astaire and Ginger Rogers movie! 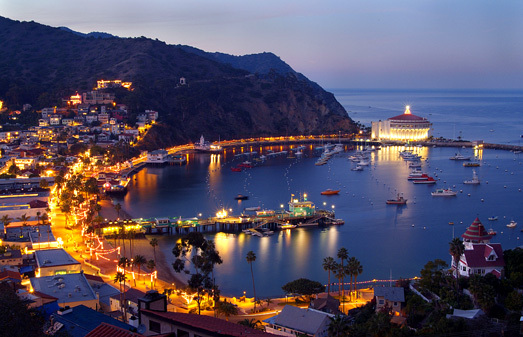 I want to give my HIGHEST RECOMMENDATION for Joel Ply's Catalina Swing Dance Festival. 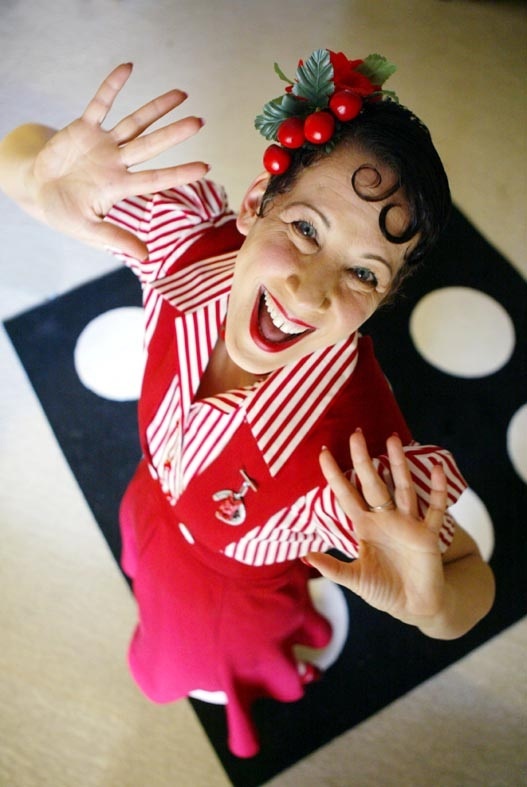 To spend three days on that beautiful island in swing heaven, well, what can I say? As all this takes place 26 miles across the sea, the price is a bit higher than other camps, but well worth it! And you'll never regret it. Joel has set up a payment plan this year, so you can portion out your camp fees. Last year, a bunch of Lindy by the Sea students got a house together, which is much more affordable that hotels. So start coordinating!! Email me or call 310 606 5606. I'll do everything I can to keep dancing in your life.